Visit Rome's Highlights by a new top of the line Electric Bicycle. This four hour guided tour will pass by Rome's most iconic sites and will introduce you with Eternal City while enjoying the breeze and effortlessly arriving to sites with ease. Your expert guide will share his stories and anecdotes and will make sure you will get all the inside info about architecture, art and history and everyday life. 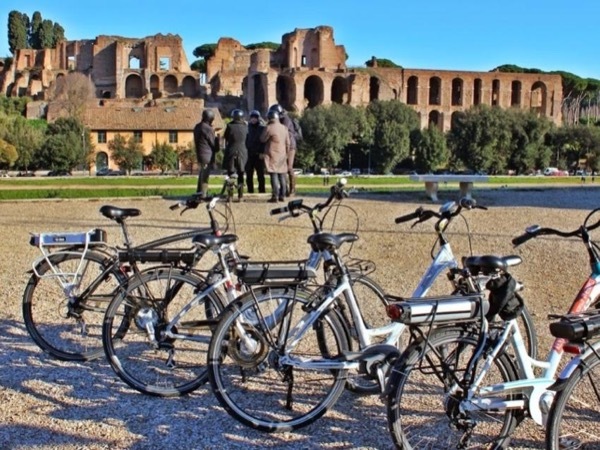 This E-bike tour of Rome is perfect for visitors who would like to cover a large distance in just a few hours and will introduce you with Ancient Roman sites such as the Colosseum, Pantheon and many other ancient sites, but will also pass through Rome's maze like streets arriving to beautiful baroque squares, fountains and churches. 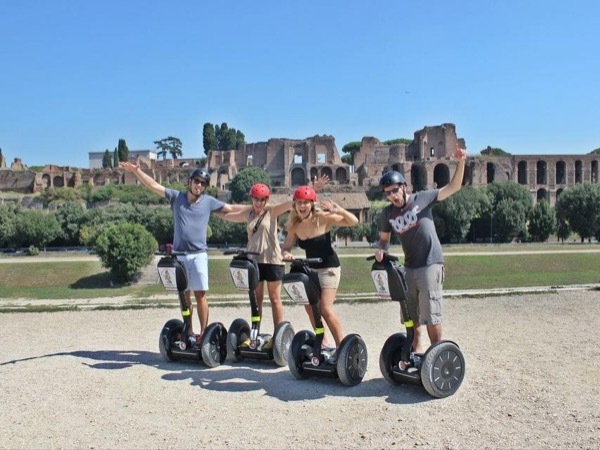 Other: - 4-hour Rome E-Bike tour with an expert local english speaking guide. - personalized attention from your guide. - Top of the line new high quality E-Bike. - Beautiful spots with great Photo opportunities. - Lots of info about art and culture of past and present Rome. 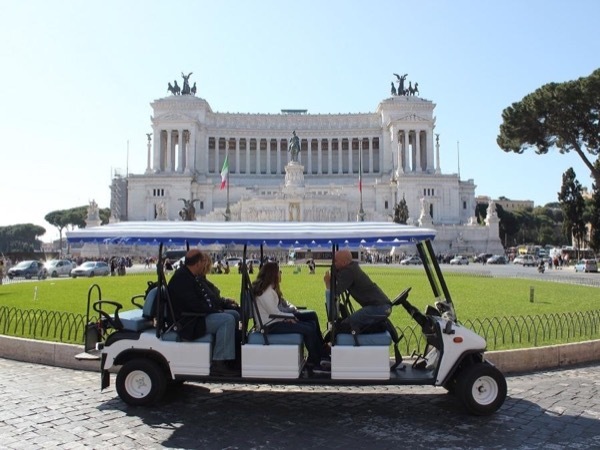 - A Perfect E-Bike Experience and a great way to see Rome. 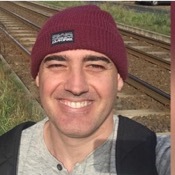 Other: there are no extra costs for the tour.